I bought a few external drive cases for 2.5” SATA drives for $1.50 each. They came shipped in the original Seagate Backup Plus Slim boxes as my recently-acquired 2TB drive (Target clearance - $60). The boxes still have the drive serial number, and when I registered them I found that each one was eligible for the 200GB of online storage. 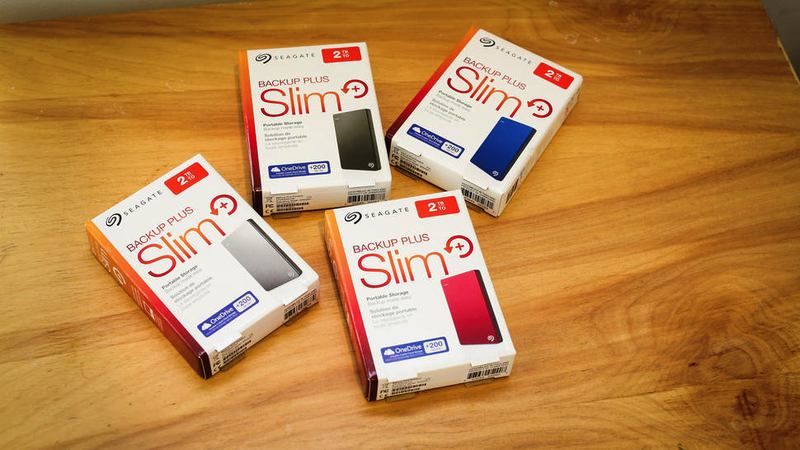 5 cases = 1TB for 2 years = $7.50. Not a bad deal, plus I can convert my spare drives into USB3 externals. Win/win!